HOW TO MERGE MULTIPLE PDF FILE ONLINE EASILY? In this article we will know abouthow to merge two or multiple PDF files into 1 PDF file?, you have to download third-party programs online and Adobe Acrobat and download third-party software (for Macintosh only). Yesterday, you have a very big presentation, and you have got a PDF of input, architect drawing, engineer report and about 5 departments of input. But all of them are in different files. You do not have to run Kinko (a printing service), by removing the print of everything and then gathering all these and tying them in a file. 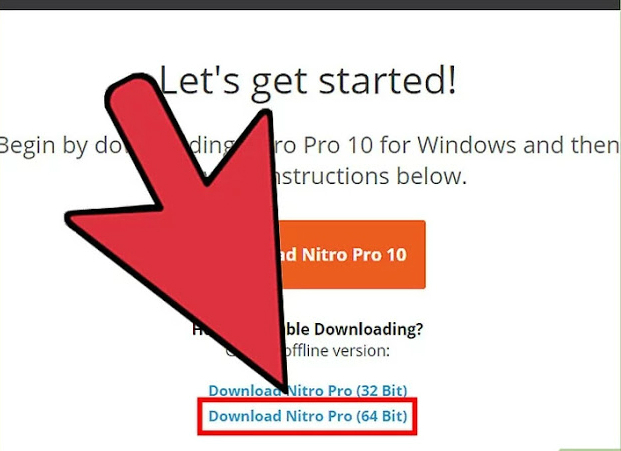 At its place, here are some easy ways to get them easily and get on the computer. 2.) 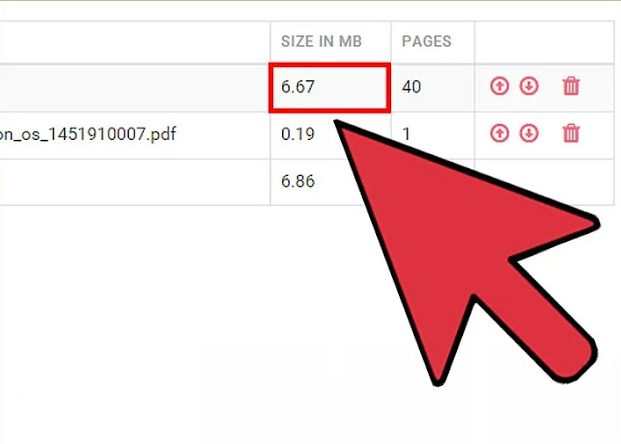 Visit your chosen website and click on "Merge PDFs" on the main page: And do not use any site that does not ask for any personal information other than your email address. If you are feeling insecure about the demand for lots of pop-ups on the site, some strange advertisements, and personal information, then leave the site there and search for another page. 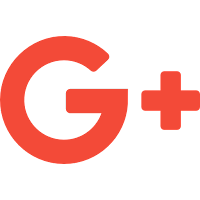 There are so many good and legitimate sites online that are better than these, so you do not have to use any such site which you are having trouble believing. 3.) When you are asked, select your files at that time: Use the buttons like "Browse," "Select Files," "Upload," for any files you want to merge into a single document. 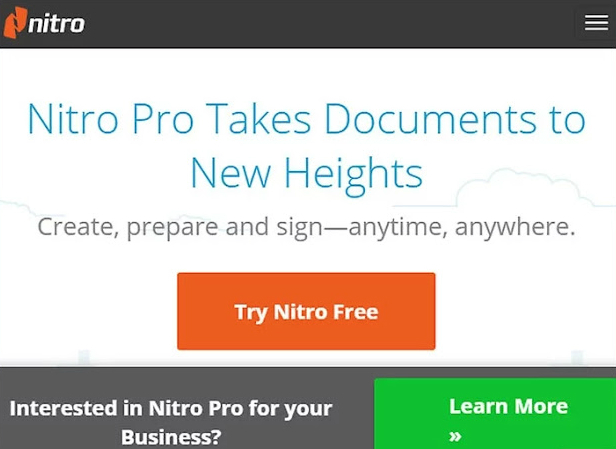 On some sites, you can also choose by just clicking one and dragging your PDF to the window. 4.) Organize your list: Now you have to organize your separate file in a list using the "Move Up" or "Move Down" option. Collect them according to your order in a sequence. 5.) If you are asked, set the Final Quality: Set the resolution of this new PDF file accordingly. Print-ready is the highest quality, Office Ready is a medium quality and Web-Ready will have the lowest file size. It is not necessary that every single PDF joining website will allow you to set the quality of your new PDF. 6.) 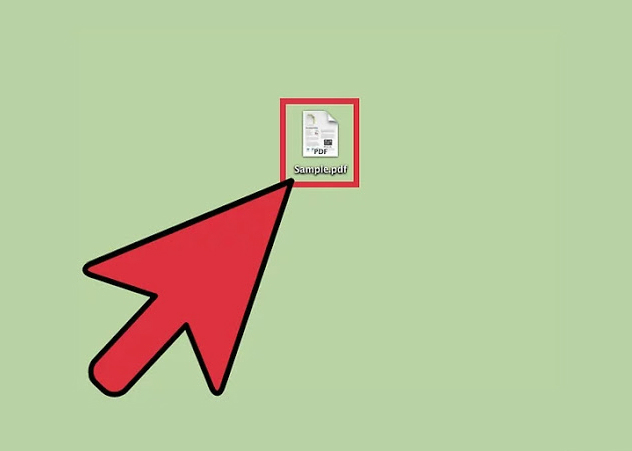 Create your PDF file: Every site is different, but it can be easily understood. 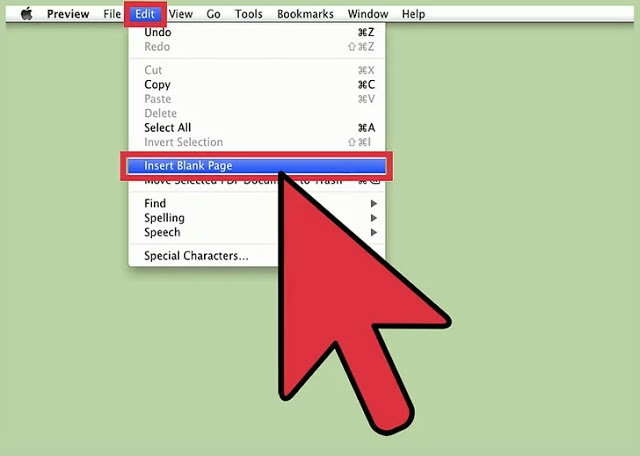 Once you have all your pages in the right order, then "Create," "Merge," "Join," "Save PDF," or whatever similar button exists in front of your file. Click. 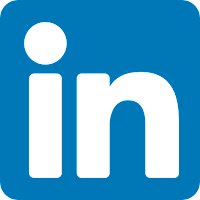 You will then be asked about the location to save this new merged PDF file from you. If you do not see this new file, then check it once for download folder. 1.) Download the full version of Adobe Acrobat: Adobe Acrobat Reader or Acrobat Reader is already present on most computers, but Acrobat is specially designed to edit and manage PDF files. According to 2015, Adobe Acrobat DC is the only program on Punctuation, the only Adobe product that is capable of merge PDF files. However, the installation program already comes with a large number of computers. If it is not, then you have to buy it or else you have to use any other method. If you want, you can also use standard or pro version. 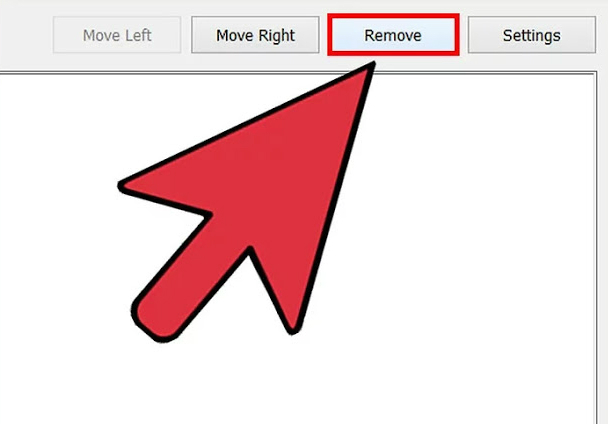 If you do not know whether Acrobat is a DC on your computer or not, right-click (PC) or control-click (Ctrl-click, Mac) on your PDF and then "Open With" Take the cursor over. All PDF compatible programs will be present in front. 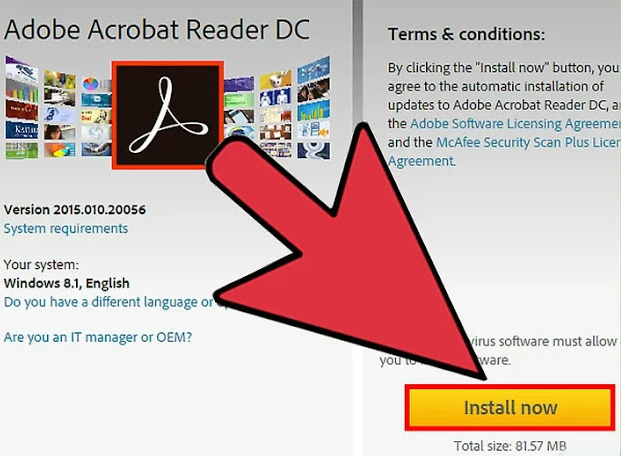 Regardless of whether adobe is now asking for encashing Acrobat, but if you need to merge the file in a hurry, then you can download a 30-day trial for it, which will promptly merge the PDF files. Facilitates. 2.) 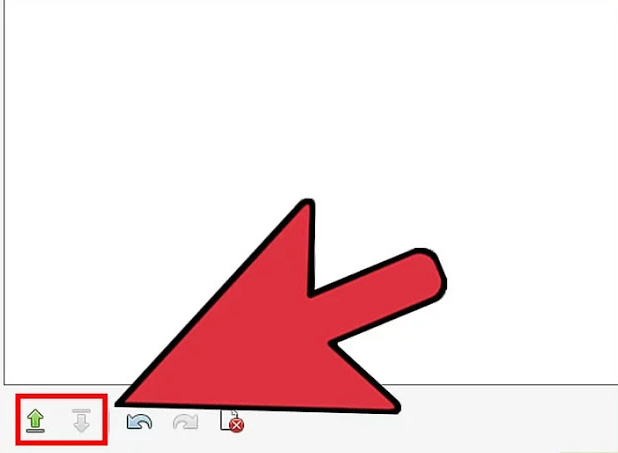 Go to the "Create PDF" button on the main toolbar: If you do not have "Create PDF" in your Toolbar, then, go to "View" → "Tools" → "Create PDF". 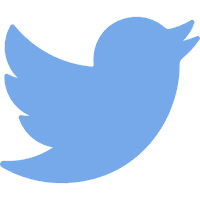 These options are used on the modern version of this program. 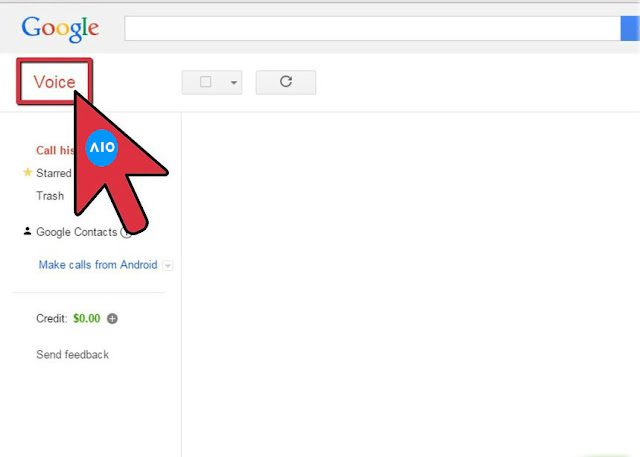 If you do not have all these options, then try visiting "View" → "Task Buttons" → "Show All Task Buttons". 3.) 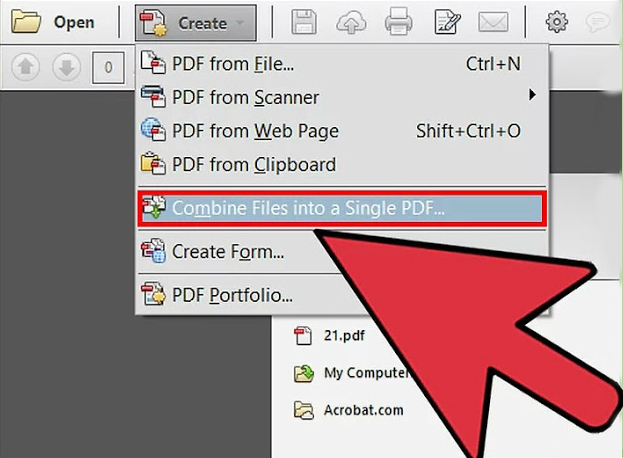 Choose Merge Files in a Single PDF: From the "Create" menu, select "Merge Files ..." wilp. 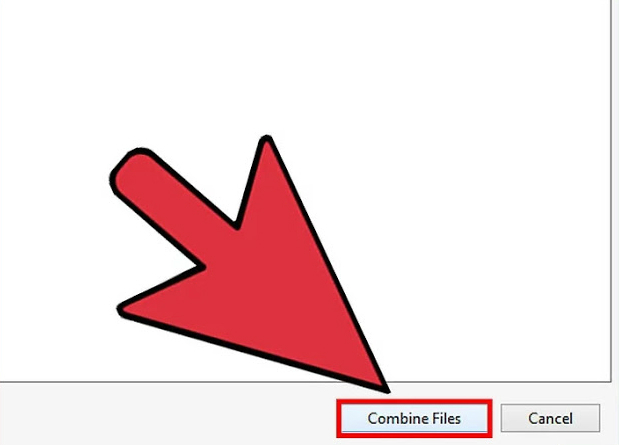 This option may also be written as "Combine Files", which will merge different files from your computer into a PDF file. If you get a scutuous version of Acrobat, then you have to click on "Tools" under "Create PDF". 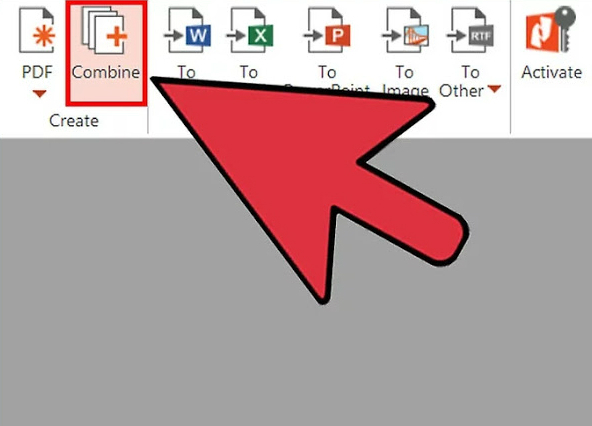 In the menu next to it you will see "Combine Files" and after clicking on it, it will take you to that page where you can download a suitable software. 4.) 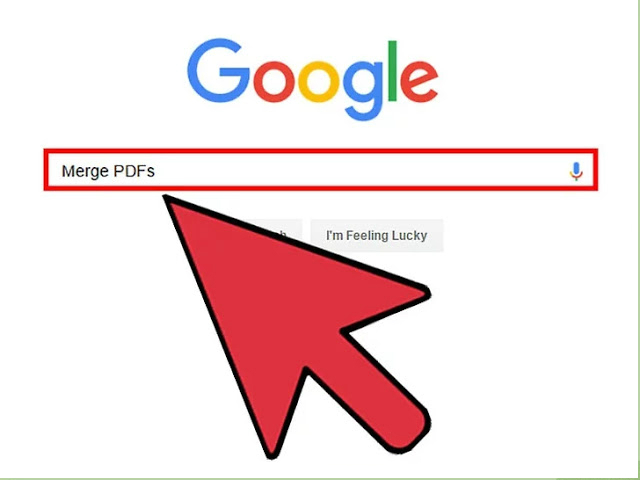 Use "Browse" to get merge PDF, and then select them: Locate the files on your computer. After clicking OK on any of your files, they will all go to a white box on the right side. This will be an organizational section for your merged document. 5.) Arrange your file in order: After placing all your files you want to merge, to arrange them in the correct order, "Remove," "Move Up," and "Move Down" on the left side. "Use the buttons. 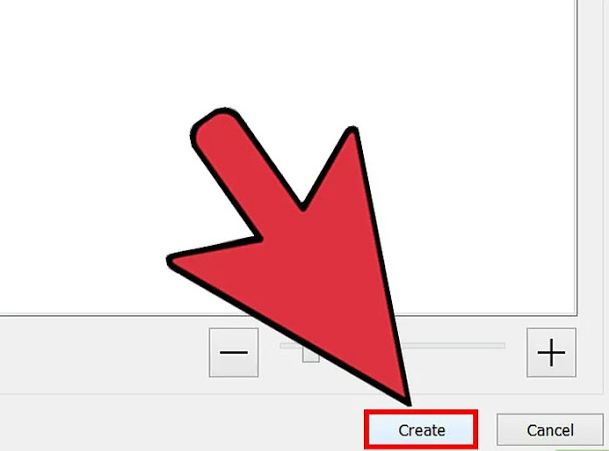 If you do not want to open PDF files in the background, also be included in the files being stored in Adobe's, then for this, uncheck "Include all open PDF files". 6. 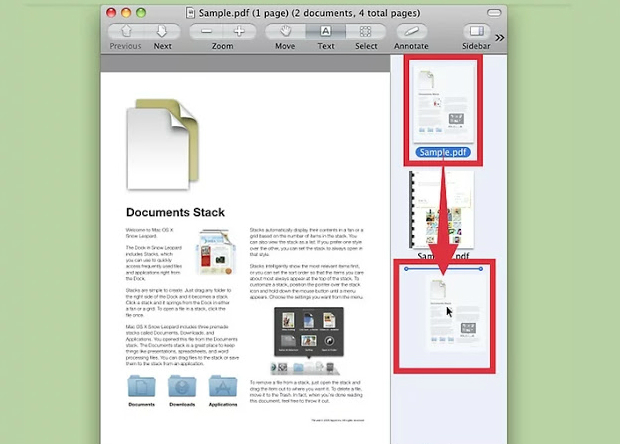 )Click OK: Now all your PDFs will be arranged in one file. 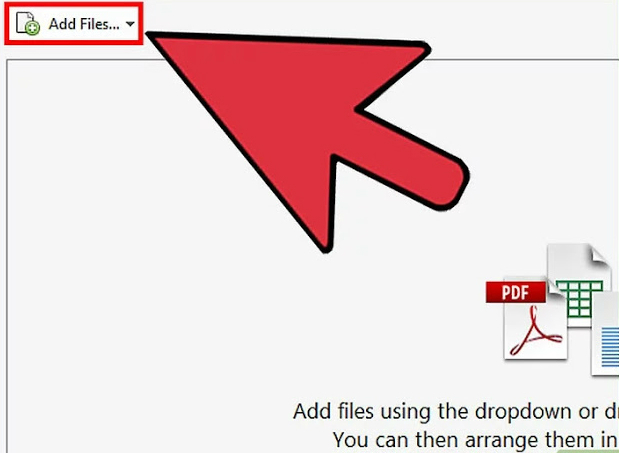 Do not forget to click on "Save as ..." under the file and give your name to this new PDF file. Regardless of the order in which you arrange your files, it does not matter - if you want you can arrange this sequence later. 2.) 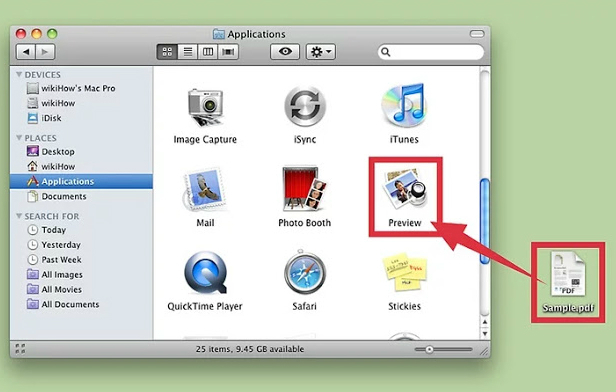 Drag files onto the preview application icon: Preview is an icon that looks like a photograph. If you are not able to see it, you can also get it from the application, as it happens with every single Mac launch. After dragging all the files on the icon, the preview will be launched and simultaneously it will open all the files in a single document. Launch it normally by searching the preview program from Finder on it. 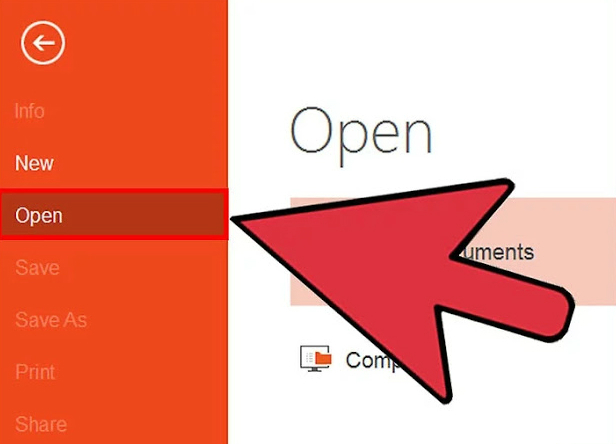 From the Open menu, locate the file and then open it on the preview. After highlighting all your PDFs, click Cmmd-Click on any one file, and then select "Open With ..." → "Preview". A file can be added. Drag the file from the sidebar, which you want to add, and then place it above or below the first document you have edited-depending on where you want to keep it and see it. You can delete the file. Just highlight it and press "Delete" button. Can change the order of the file. Simply drag and drop them in the order you want to see the files in the same order. 4.) Organize your page: After moving your page into a document, you can click and drag them in the sidebar to organize them accordingly. This will be the last of the page in the merged document, along with the main page at the top. 5.) 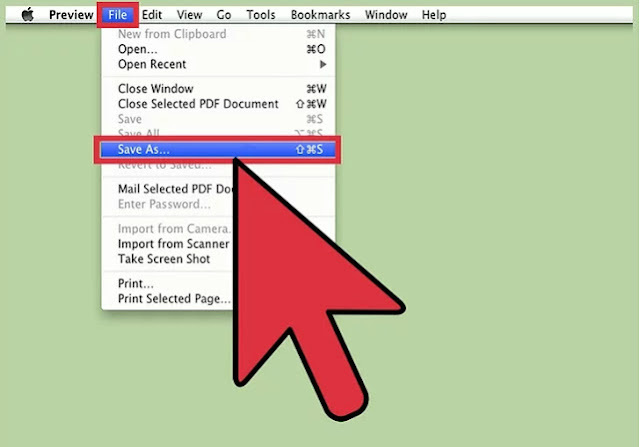 To complete the merged PDF click on "File" and then click on "Save As": In the modern version of Mac OS X (10.7), your file will be self-contained in the first document you open Self is saved. And click on Save As to give a name again, to save it in a different version, and to make the final PDF. 6.) 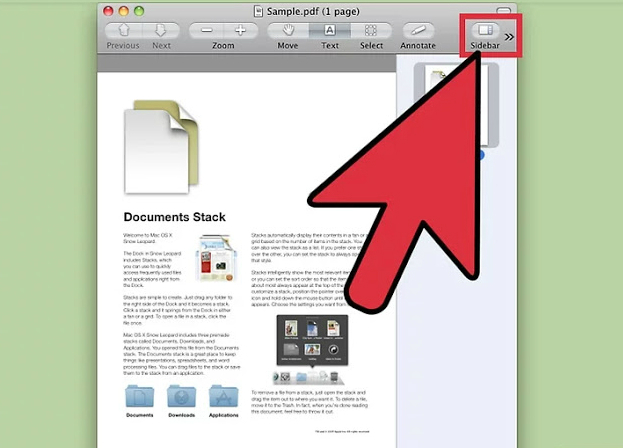 Alternatively, to add a PDF file to a document that you are just reading, use "Insert": Open one of your documents on the preview. Then you are to Select the (Edit) tab at the top of the screen, and then select (Insert). After this, selecting Page from Scanner or Page from File. 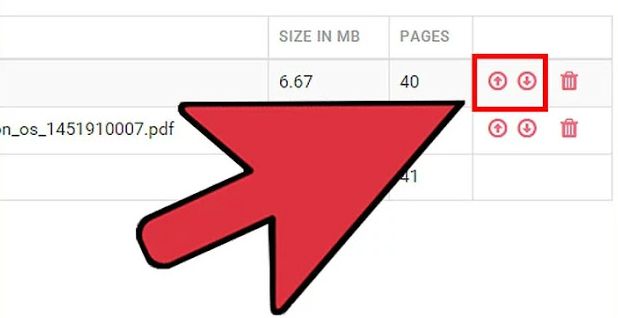 Select the page from your PDF and then add them to the document that you have already opened. 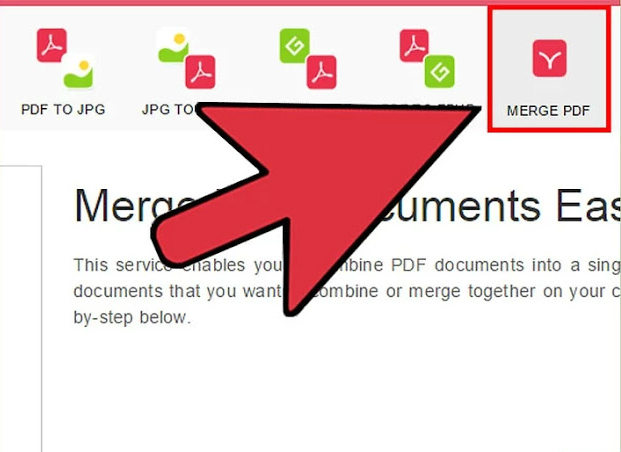 1,) If you want to merge a large number of PDFs or work offline, then download a free PDF merging program: These programs can be used easily and work offline evenly, Like they do online. And the best part is that they are usually all free. However, similar to other programs downloaded from the Internet, they also carry some risks while downloading them. Only use those sites that you trust. Which do not have too many pop-ups, and do not ask any of your personal information, including your email. 3.) Open your chosen program and then select "Merge PDF": It may appear as "Join" or "Merge Files" but it is easy to find it in any way. Click "Merge PDF" and select the files you want to merge with the help of pop-up browser. 4.) 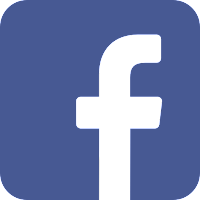 Browse the folder along with the PDF document: To bring the PDF file to the list, open one of these documents. 5. )Now deselect this document that you want to delete from the final PDF file: There is no limit to the size and number of files here. 6.) Give this file a name and choose a folder to save it: You have to click on the "merge" button, "or" save "button, it is also very clear and easy to save your file. Choose a location, and then you can find it whenever you want. You can not merge files on the free version of Adobe PDF. you must adhere this advice before doing merging PDF Files. We hope you will like this article.